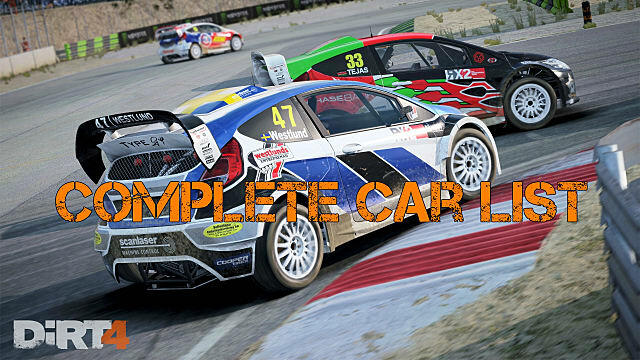 The follow-up to DiRT Rally is coming out of the gate with an impressive lineup of vehicles to select for career mode, joy riding, or competitive online community events. 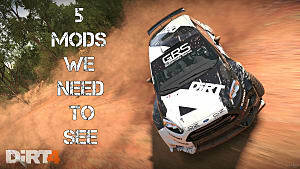 More than 50 off-road vehicles are available straight from the get-go in DiRT 4, and most vehicle types have more than one car to choose from -- so there's a satisfyingly wide range of options in finding your preferred driving experience. 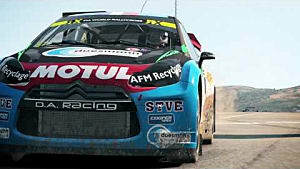 Cars in DiRT 4 are available to buy in two ways: direct new from the dealership, or via the classifieds. Each has different models available in varying prices. Even with a list this big, of course there still won't be enough vehicles to make everyone happy. 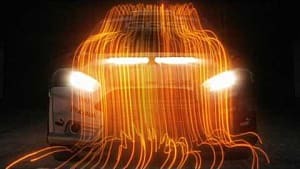 The Celica continues to be absent from the series, and several of the cars from previous entry DiRT Rally are gone. 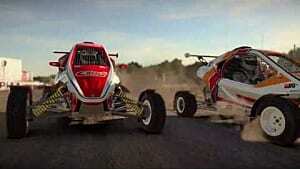 For some added fun, there are now the single seat buggies and cross karts that make for tense, high-speed, off-road multiplayer racing. Below we've got the full list of all rally, historic rally, rally cross, and land rush vehicles available in the game at launch day, all broken out by type. Pre-order copies of the "Day 1 Edition" also feature access to the Hyundai i20 R5 -- and it appears this will be pre-order exclusive, with no way to buy the car in-game after launch day. Yep, that's a single seat dune buggy! 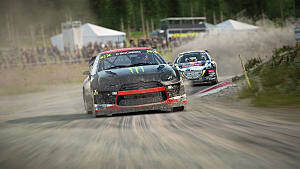 That's all 54 vehicles officially confirmed for DiRT 4's launch lineup! Keep in mind that if history is any indicator, additional cars in each of the categories will likely become available down the line post-launch in paid DLC or free updates. 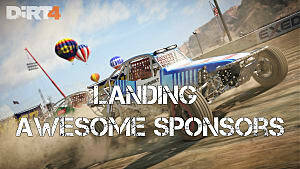 Which of the currently announced vehicles will have you hopping in the driver's seat and tearing up the track? Let us know which one is your favorite DiRT car below, and be sure to sound off if your pick didn't make the lineup this time around! 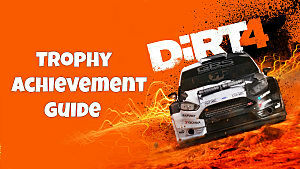 If you need more tips for shredding turns in this rally racer, check out the rest of our DiRT 4 guides as well.